Governor Cuomo and the MTA just gave away $2.5 million to eight “geniuses” who proposed solutions to fix the long-standing problems of the New York subway system. The MTA announced the recipients of the award on March 9. “Today’s winning submissions to the Genius Challenge will help modernize our aging infrastructure and support a 21st century subway system for a 21st century economy,” said Howard Zemsky, President of Empire State Development Corporation in an MTA press release. The MTA had estimated that modernizing the subway system would cost tens of billions of dollars and 40 to 50 years to complete. In June 2017, Governor Cuomo sought to speed up the process and save New York some money through the “Genius Transit Challenge,” which offered $1 million to anyone who could come up with a better plan. The competition had three categories: signal, cars, and communication. There were 438 proposals coming from 23 countries. There were 19 finalists. Eight winners were selected. Two of the winners plan to reinvest their money back into the MTA to speed up the innovation process. “This is a great opportunity for all parties to team up and support modernization of the New York City subway system for all New Yorkers to be proud of,” said William Bayne, CEO of Transit Wireless, in a statement. Transit Wireless received an honorable mention in the communications challenge. Winners include a lawyer named Craig Avedisian, who was awarded $330,000 for his lengthy proposal on adjusting passenger loading procedures and lengthening trains, and Bechtel, which proposed an automated communications and control robotic system and was awarded $500,000. However, even as the challenge went on, the state of the subway continued to get worse. The New York Times declared the New York City transit system “the worst on-time performance of any major rapid transit system in the world” in November. Reporters, through detailed calculations, determined that only 65% of the trains reached their destinations on time. While attempts to update the systems and railcars are being promised, it is still unclear how long the changes will take to go into effect. The MTA has made no guaranteed timeline. 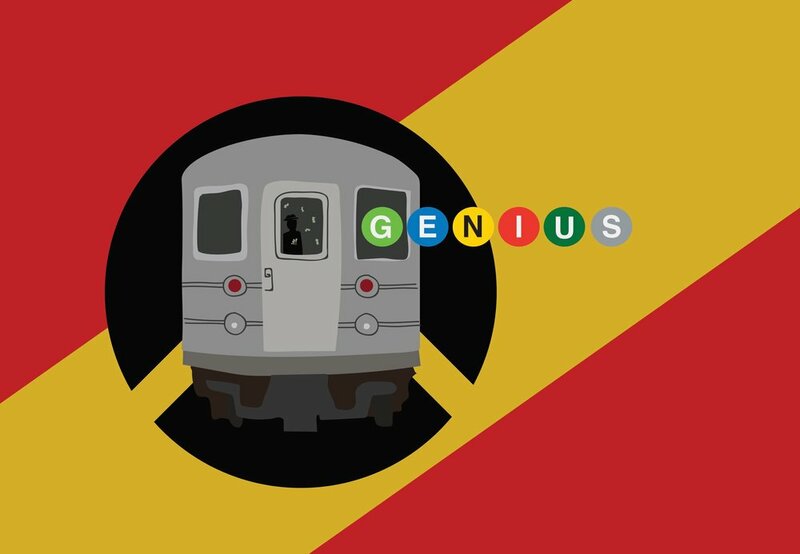 “With the ideas recognized today as winners of the Genius Challenge, NYC Transit has the potential to cut that timeline dramatically and the cost significantly,” the press release stated. The ideas should shorten the process “by decades,” but the MTA avoided giving specifics. The innovation plans also fail to address or initiate discussion in changing internal management. The budget proposal released in February 2017 says the MTA will be running at a deficit until 2020. The MTA Payroll shows that a dozen hourly employees at the MTA make over $300,000 a year, including one hourly worker for the Long Island Railroad who makes a higher wage than both the President and Managing Director of the MTA. At the same time, the Genius Transit Challenge was a step toward a higher quality transit system, if the innovations end up being used.